All LEGO Universe Beta Signups to be Accepted! TERRIBLE LU glitch... READ IF YOU ARE A BETA TESTER. 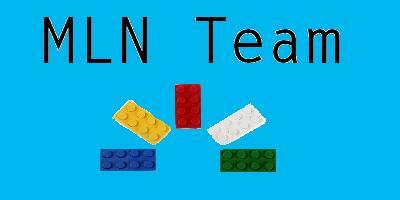 LEGO NDA - means Non Disclosure! What Day(s) Do you Get to Play?